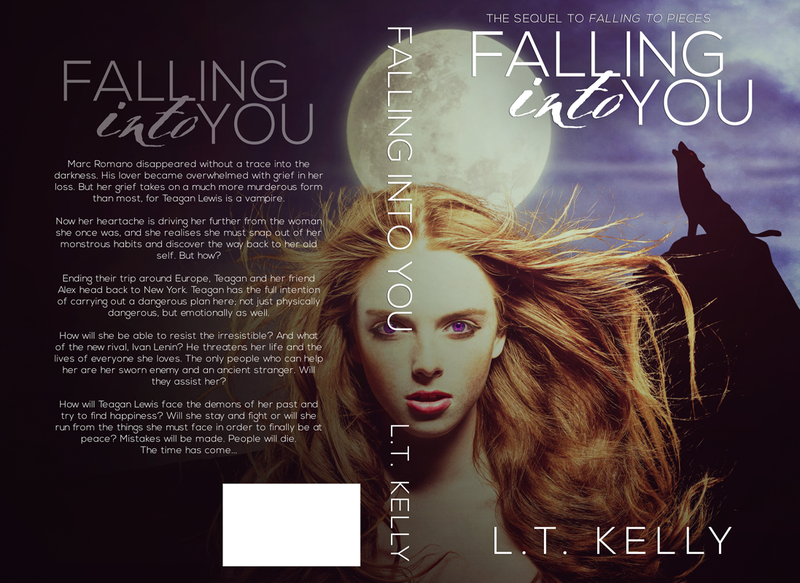 Cover reveal day for ‘Falling into You’ by L.T. Kelly (thats me by the way). I woke up this morning and immediately thought, ‘Today is the day to show the world my new cover!’. Exciting stuff for me, seen as it’s been burning a hole in my hard drive for the past few weeks and I’m absolutely horrific at keeping secrets. Here is the cover, I love it! It’s been in my head since the cover for ‘Falling to Pieces’ was made. Arijana from Cover it Designs! never fails to deliver what is wanted. She’s my ‘forever’ cover designer. I wrote some terrible blurb at least a hundred times. It just wouldn’t turn out right. In the end I did what any sane person would do, I contacted a friend of mine thats an editor and asked him to have a look at it. Matthew Price was my saviour when he transformed what I’d written into a beautiful back of the book blurb. Thanks so much Matthew. I had an amazing author friend of mine, Lauren Stewart, contacted me about the ‘spelling mistake’ in my blurb. I laughed so much before I cheekily told her that we were here first, and therefore it’s her that spells ‘realises’ wrong. I smiled at her reply that said the last thing she wanted to do was piss off a Brit. I recently read the first part of Lauren’s series. ‘Hyde’ is the best book I’ve read in a long time, of course I contacted her and told her how much I loved it. If someone told me that the author of those books would be sharing my new book cover I would have laughed. She is amazing and I’m a total fangirl! I’m also very lucky to call Rik Bertrand my dear friend. He waited until the release of my cover to share his poem ‘Falling into You’ with the world. Rik has been dubbed as the most prolific American poet of our time. I love his work so much, he touches my very soul with his words and I’m truly humbled that he has wrote a poem for each of my books. Thank you so much. I’ll never be able to convey how grateful I am. And I felt that love so rare. And now his love I miss. From the loss of my man. But none of them you. And my heart warms at last. So we can be bound. 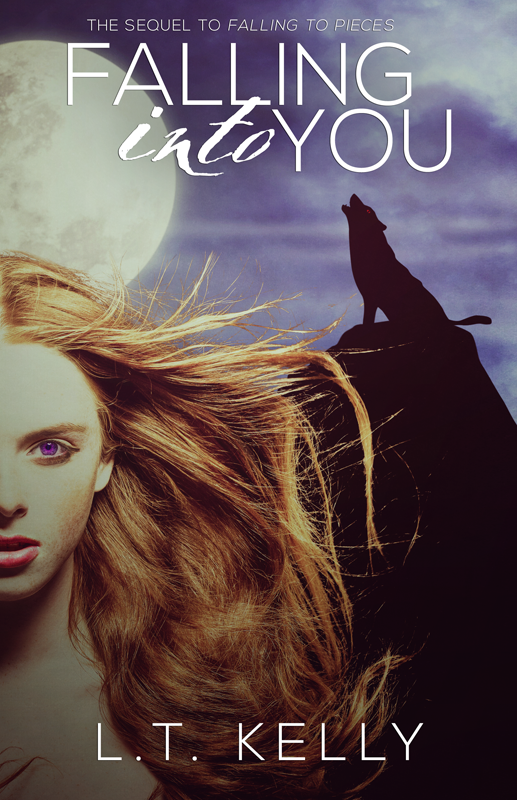 ‘Falling into You’ is currently with my wonderful editor, Kim ‘Goddess’ Young. I’ve told her to let me know when she starts working on it so I can get drunk. She promises that she will so that I can have a drink for her. I told her that I’ll have at least two…she’s going to need it! Thank you so much to the bloggers, tweeters and Facebooker’s who have helped reveal this cover. You are all amazing, your support brings a tear to my eye.